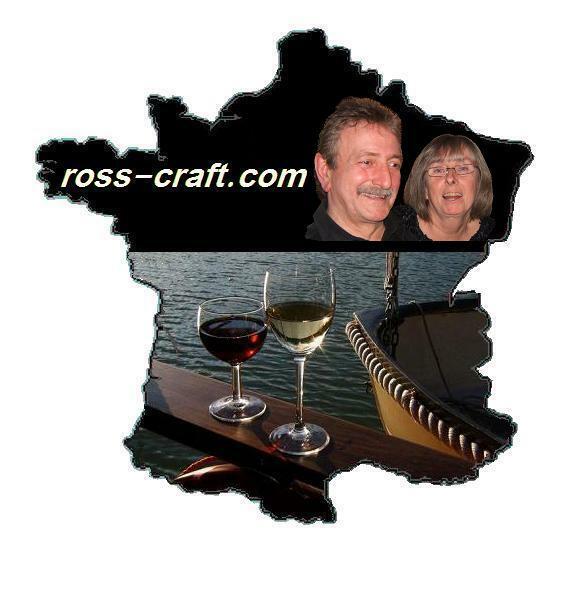 Hello and welcome to our website, which was originally intended to help us keep in touch with family and friends whilst living aboard our boat "Lea Crest". But times change and now we have a Facebook page instead. We hope that you enjoy your visit to our site and/or Facebook page.